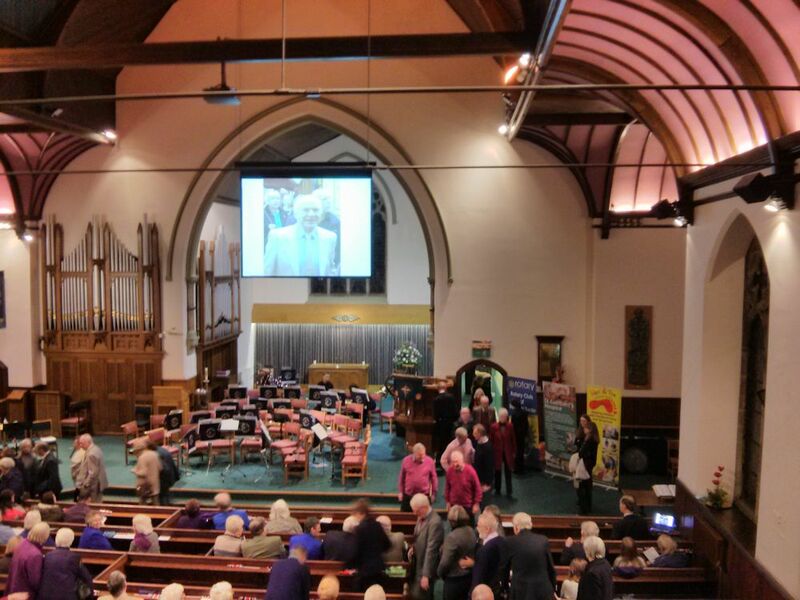 Elvet church makes an ideal venue for musical events and concerts: the worship area at the front of the church is completely flexible and can be arranged to accommodate both large choirs and orchestras. The acoustics of the building have been widely acclaimed and this makes it a popular location for music in Durham city. There is a good audio system if wanted, and a hearing aid loop in the church. We have a built-in projector (which can be linked to a computer), and a large screen, which can be lowered at the front of the church. There is seating for over 400, and, with ramped access available to the front and rear doors, the location on Old Elvet makes it a unique venue within the city centre. The area to the rear of the church offers various facilities for activities such as dance workshops, committee meetings, choir rehearsals etc. The various options can host meetings between 4 and 350. A kitchen is also available. All rooms are accessible to wheel chairs, with a lift to the upstairs room. There are hearing aid loops in the large hall, and the upstairs room. Information on current concerts is available on our Events page. For more information on how your requirements can be met please contact the caretaker. Eitherclick here or phone 0191 384 7599. Details of booking Rates, and terms of hire, are available for download here.